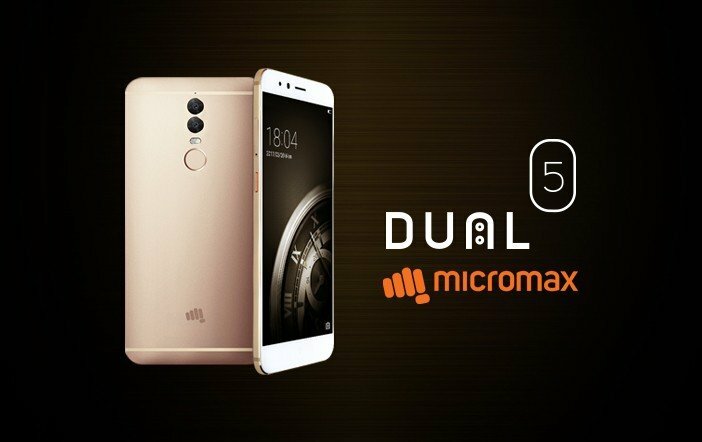 The domestic smartphone maker, Micromax has recently unveiled a new 4G VoLTE mobile called as the Dual 5. The company has entered into the premium smartphone segment with its Micromax Dual 5 which costs Rs 24,999. The biggest highlight of the latest mobile is its dual rear camera setup. The phone will be available for purchase via Flipkart from April 10. The Micromax Dual 5 has a massive 13MP selfie camera at the front and comes with enhanced security and after-sales customer service. It runs on Android 6.0 Marshmallow OS. 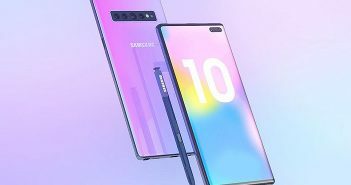 It features a 5.5-inch full-HD (1080×1920 pixels) Super AMOLED display wrapped under a 2.5D curved glass with Corning Gorilla Glass 3 protection. It has a dedicated fingerprint scanner on the rear panel which is another common premium-segment feature. The company claims that the device can be unlocked in just 0.2 seconds using the scanner. Micromax is touting the enhanced security features in the latest mobile for banking and another purpose. The Dual 5 is claimed to be equipped with a dedicated security chip which is present in its hardware for the storage of encrypted passwords. Furthermore, several reports claim that the device is equivalent to the military grade EAL 5+ standards. Besides the password encryption, the device is claimed to protect the user data if the phone is lost or stolen. Whenever a new SIM card will be inserted in the device, it will ask for the passcode or pattern to unlock the device. Failing to perform the security check will result in remotely wiping off the user data. The Micromax Dual 5 comes with a one-year full device replacement warranty. This initiative will ensure the after-sales customer satisfaction. Previously, Apple was the sole vendor to offer a full device replacement. 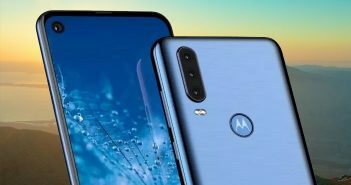 It has a 13MP dual rear camera module with Sony sensors. One among the two sensors captures colour information, while the other captures monochrome information. Up front, it has a 13MP selfie shooter. The device is capable of recording 4K UHD videos. It boasts a Qualcomm Snapdragon 652 processor paired with 4GB of RAM. 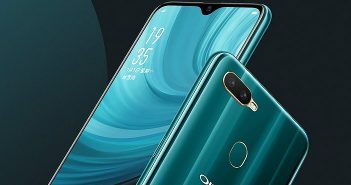 The handset comes with 128GB of internal storage. The device packs a 3200mAh battery with Quick Charge feature. It features iPhone-like looks and the device’s body is built with an aircraft-grade aluminium.